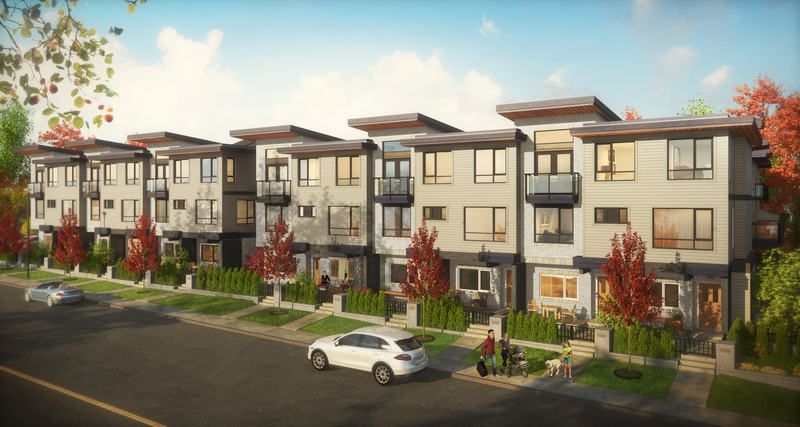 DETAILS 24 three-storey urban townhomes on the border between Coquitlam and Port Moody. 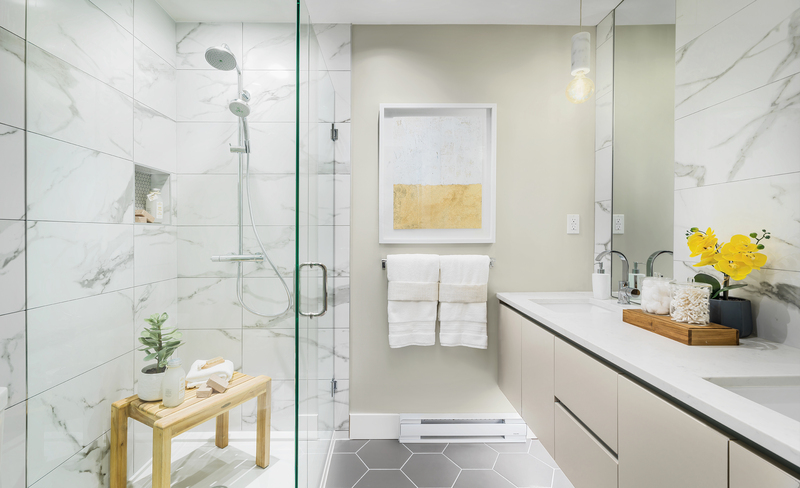 Dwell24 sets the new standard for urban family living in the Tri-Cities. 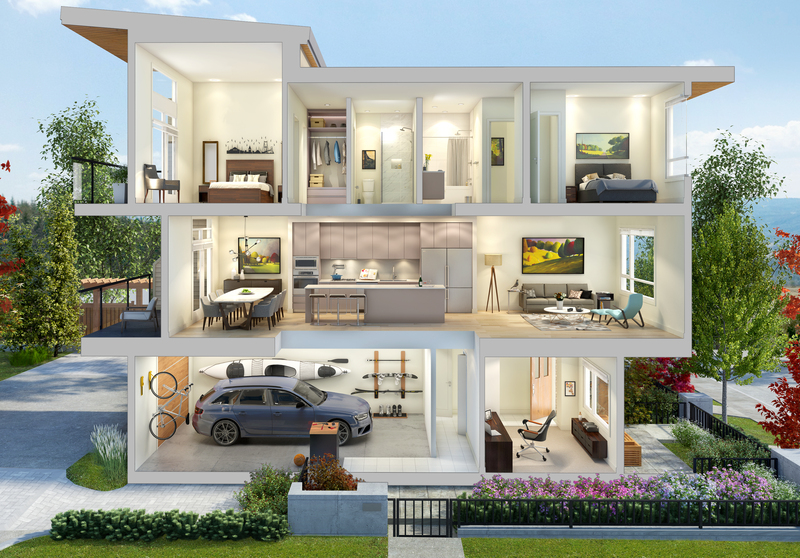 It’s a refined collection of 24 spacious, three-storey townhomes on the border between Port Moody and Coquitlam. 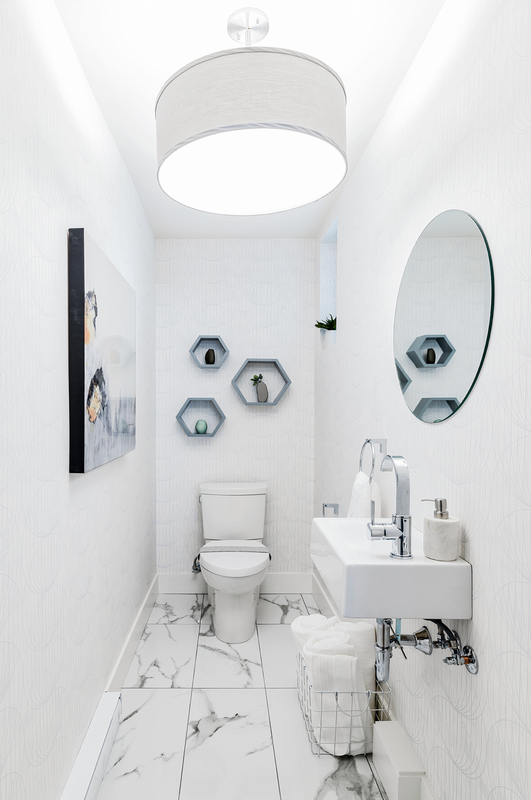 The first impression of the interiors suggests a great expanse of naturally lit space. Generous dining and living areas flow into a contemporary kitchen—a modern-day great room. 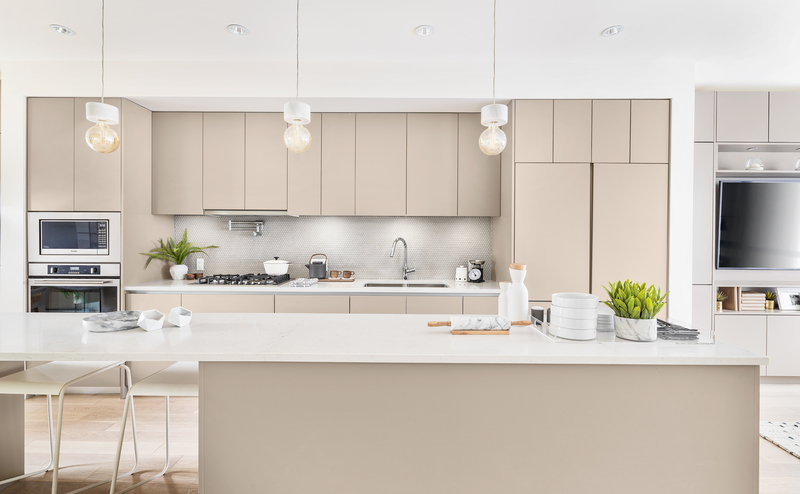 The sleek space is comprised of an oversized island, European-inspired flat-panel cabinetry with lots of storage, and state-of-the-art Italian appliances. A large outdoor green space provides plenty of room for kids to play. 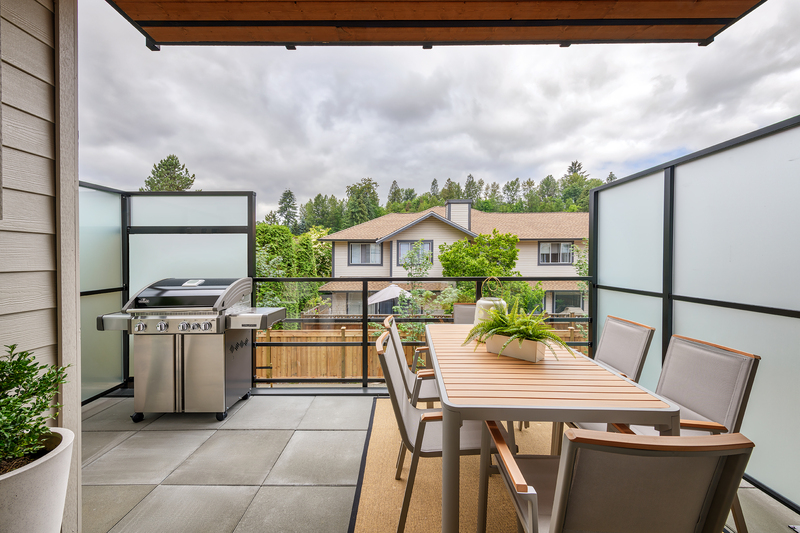 The functional and fantastic design is matched by its unbeatable location in a thriving neighbourhood just minutes from the Inlet Centre Station along the new Evergreen Line SkyTrain expansion. 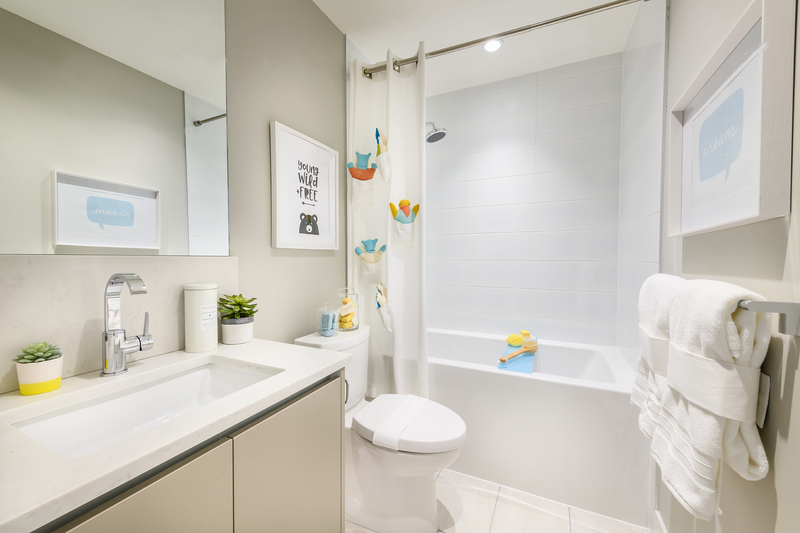 Shops, cafes, groceries and restaurants at nearby NewPort Village and Suter Brook Village, the sprawling park, outdoor pool and waterfront paths at Rocky Point, plus craft breweries, rec centres and art galleries. This is good living.